Klaas Jasperse, a former employee who is suffering from asbestos-related cancer (mesothelioma), has brought a claim against the Dutch State for damages. Mr Jasperse worked in an aluminium factory in Vlissingen for more than 30 years, where he was exposed to asbestos between 1977 in 1984 on almost a daily basis. As a result, he was diagnosed with mesothelioma in 2009. His employer, the Pechiney aluminium factory, had failed to warn him against the dangers of asbestos and had not provided him with any protective equipment or clothing. Mr Jasperse brought a claim against his employer, but the company became insolvent. As a result, Mr Jasperse did not receive his wages and received state benefits instead, which were much lower than his previous income. 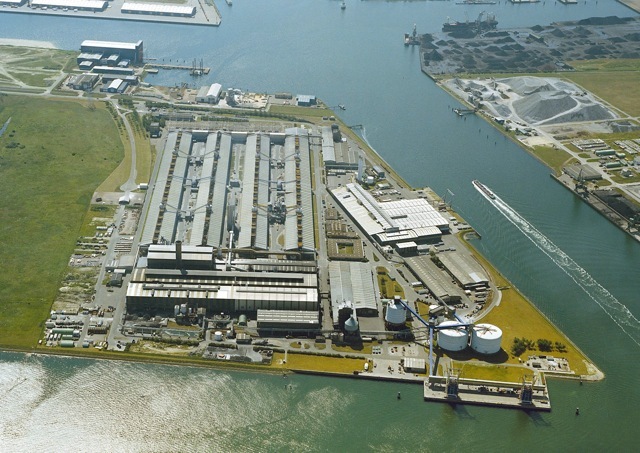 Pechiney aluminium factory, Vlissingen, the Netherlands. Supported by his lawyer, Mr Ruers, who is associated with the Dutch Committee for Asbestos Victims, Mr Jasperse brought a claim against the Dutch State in 2013. According to Mr Ruers, the Dutch State acted negligently by failing to supervise as required by law and by failing to pass legislation to protect employees in a timely fashion. Only in 1993 was the use of asbestos banned in the Netherlands, which was too late for Mr Jasperse. So far, the Dutch State has refused to accept liability on the basis that it had done all that it could have been expected to do. In November 2013, Mr Jasperse brought his claim in the court of first instance in The Hague. 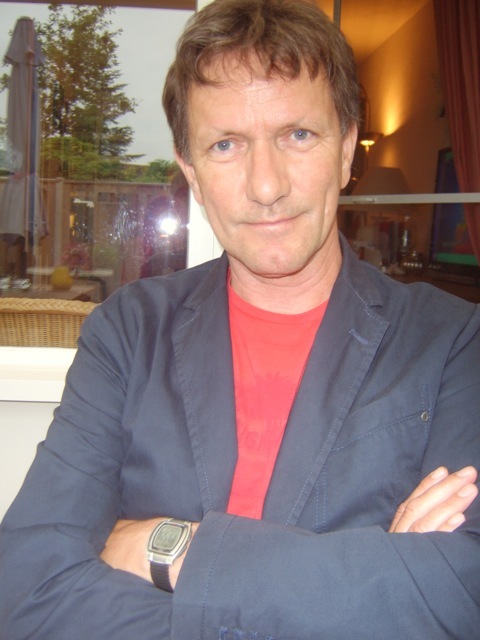 In submissions, Mr Ruers, who obtained his PhD on Dutch asbestos regulations from the University of Rotterdam in 2012, argued that the Dutch State had already been fully aware of the cancer-related risks posed by asbestos by 1977 and that therefore the Dutch State not only should have enforced existing legislation at the time but should also have taken further legislative measures to protect employees against the dangers of asbestos before 1993. The Dutch State failed in both respects, according to Mr Ruers. This is the first time that a claim like this has been brought against the Dutch State. In the past 25 years, hundreds of claims have been brought against employers and asbestos manufacturers in the Netherlands, but until now no victim had brought a claim against the State in its capacity as the enforcer of legislation. If Mr Jasperse's claim against the Dutch State succeeds, this could have far-reaching consequences for other asbestos victims in the Netherlands. Mr Jasperse's unique claim has therefore attracted a large amount of attention and could possibly, if successful, have an impact in other countries as well.